FEATURE: 80% Energy saving with ECO friendly. 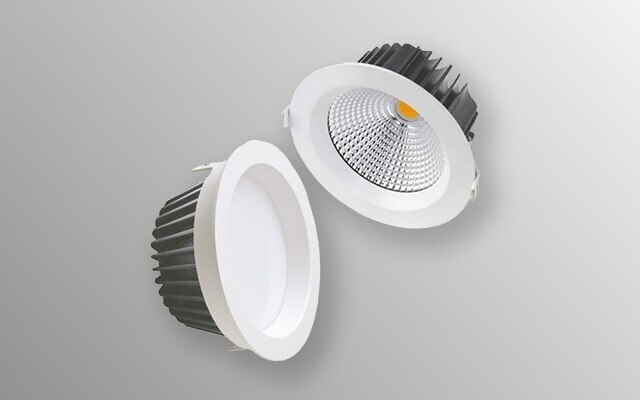 LED outdoor light die-casting aluminum housing. Unique reflector, reflecting efficiency. High quality light, mercury free. Indoor/Outdoor commercial use. High power and high lumens with surge protection. LED light source area is large, rain proof. Super bright high power LED lamp. cool white with long life.. 50000 Hr.